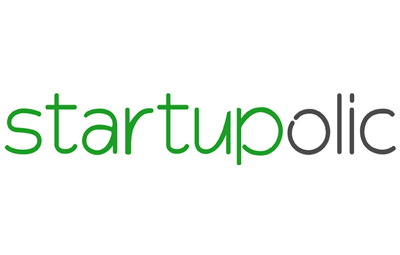 For its 2016 edition, the ICC can count on the support of a new media partner, Startupolic. As its name suggests, this blog is dedicated to startups and web. It was founded by M. Sébastien Flury. The goal? Share ideas, opinions and strategies in order to foster entrepreneurship spirit and tech startups. We are delighted to collaborate with this new partner!